This business centre's location is ideal for businesses that want easy access to the city of London without having to pay city centre rents. The building consists of different sized offices suitable for small and medium sized enterprises. 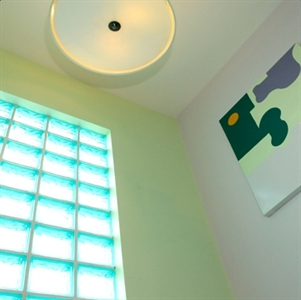 The interior of the building has been finished to a very high standard with high quality fixtures. 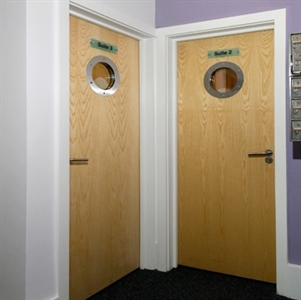 The offices are telecommunication and internet ready so you can move your business in and get down to work right away. The centre offers a fresh and hygienic working space for you and your staff and the high quality interiors will make a favourable impression on clients and other visitors. 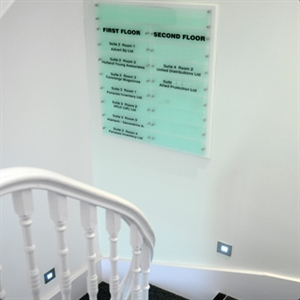 Offices can be leased as furnished or unfurnished and there are a variety of service levels on offer. The centre is close to all local amenities and public transport. These flexible working spaces allow for the growth and expansion of your business whilst minimising the problems often created by relocation. 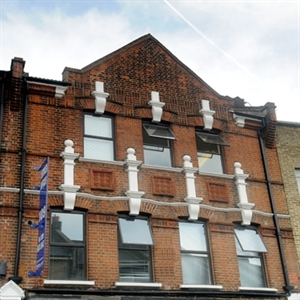 The centre is conveniently located in Wood Green, which is just a few steps away from South Woodford tube with excellent access to central London. Wood Green railway station is about twenty minutes walk away. There is a good selection of shops in the area if you need to pick up some things at lunch time. If you go out to lunch then there are plenty of cafes and restaurants from which to choose. The Railway Bell is close by and good for drinks after work, the pub has the added advantage of being a Wi-Fi hotspot if you need to carry on working whilst out of the office.